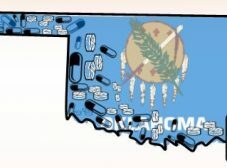 Join us October 11, 2018 for our conference, Opioids and Medical Marijuana: The Oklahoma Home Health and Hospice Response. The conference objectives revolve around identifying and reviewing signs and symptoms of opioid abuse and addiction. The conference will also be reviewing steps for pain management, opioid and non-opioid, discuss alternative therapies for pain control and management. There will also be a session on identifying and describing the endocannabinoid system. Lastly there will be a review of legislative updates for patient licenses from SQ788, timelines from SQ788, as well as identify and review SQ788 employer and employee impacts. This conference will involve 5 session presentations and one Panel discussion. Panelists are: Representative Echols, Senator McCortney, Agent Brian Veazey of the OK Bureau of Narcotics, Chip Paul of Oklahomans for Health, Dr. Michael Mckenzie, Dr. Stephanie Madison, Chris Cotner, esq, and an Adult Protective Services Representative. 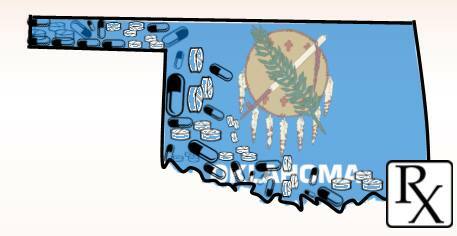 Panel Discussion, Speakers: Senator McCortney, Rep Echols, Brian Veazey – OK Bureau of Narcotics, Dr.Madison, and more! Error: Error validating access token: Session has expired on Friday, 19-Apr-19 10:36:26 PDT. The current time is Thursday, 25-Apr-19 01:05:43 PDT.